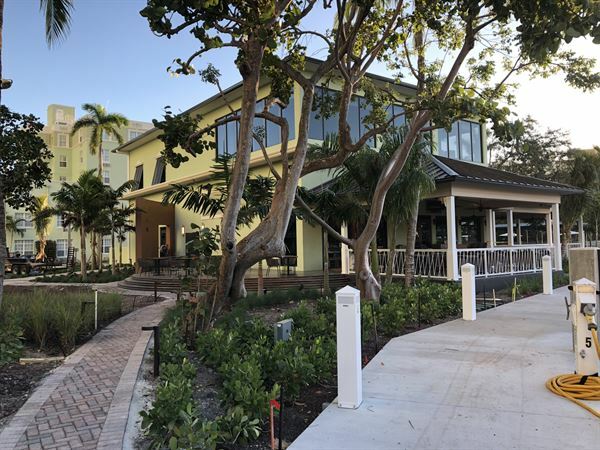 The Boathouse at the Riverside is nestled along Ft Lauderdale’s New River. Connect with good friends, enjoy good music and savor remarkable cuisine with a Mediterranean twist and delivered with exceptional service. No matter if you walk, drive or dock your boat, come experience the hospitality and casual comfort of The Riverside Boathouse! Host Your Next Event on the water at Boathouse at the Riverside! Our restaurant features unique décor and atmosphere on the water that provides an inviting space for casually sophisticated dining occasions, social gatherings, and private dining events. Please see attachments for menu options.